These two are THE cutest boating couple around the DuSable docks. 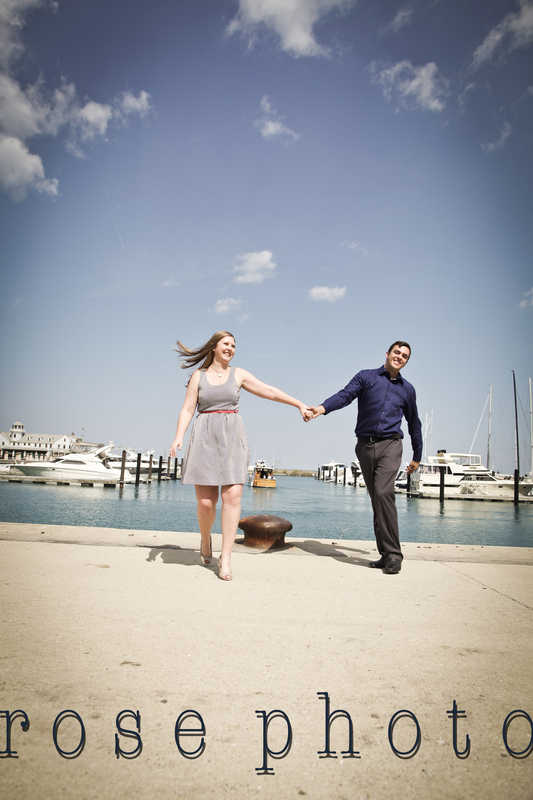 We had such a lovely engagement session yesterday on Chicago's gorgeous lakeshore. We wondered into the city a bit more to bump into this classic, old school Good & Humor truck. Absolutely priceless. We grabbed the shots, a push pop and a chocolate covered banana! Have I mentioned that I LOVE MY JOB today? ?